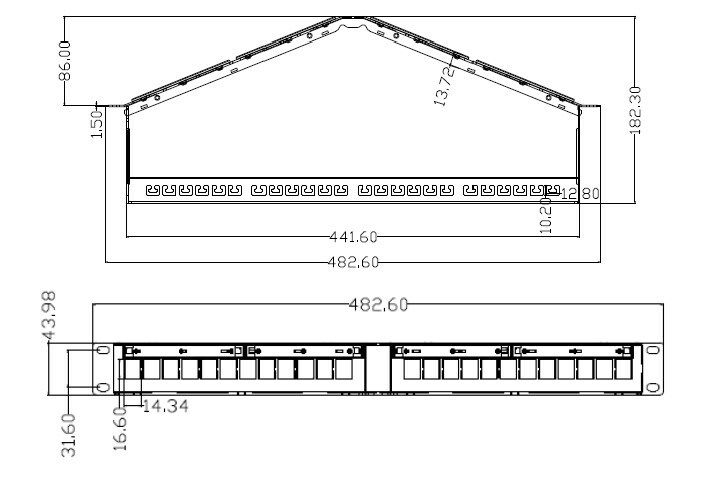 Premium-Line Angled Modular Patch Panel - space optimizer is at your service! Space optimization is one of the important tasks that should be solved during the design and SCS construction. In case of data centers this problem can be very serious. 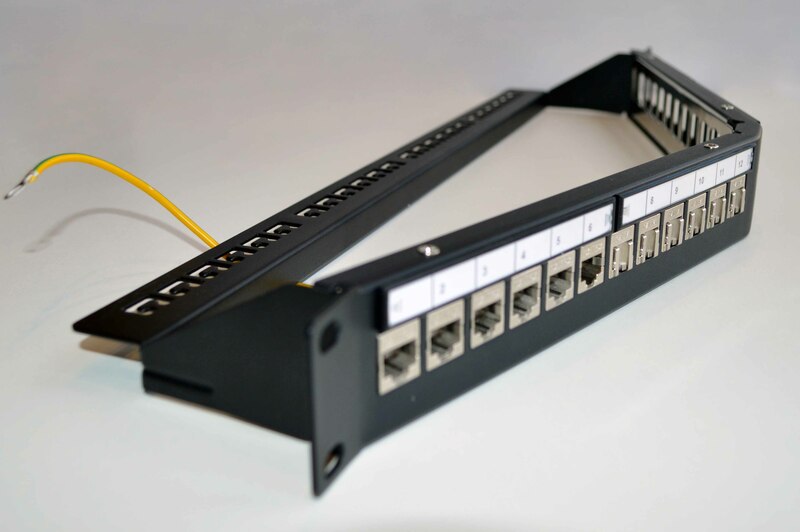 To meet these market demands, Premium-Line Systems offers its solution – 1U 24 port Angled Modular Patch Panel. It can help to increase installation density in the passive equipment zone. Such panel allows to place 24 ports in one unit of the mounting space. In addition, the angled panel does not require horizontal cable organizers and cable management allows to organize correct and optimal bending of cable bundles.